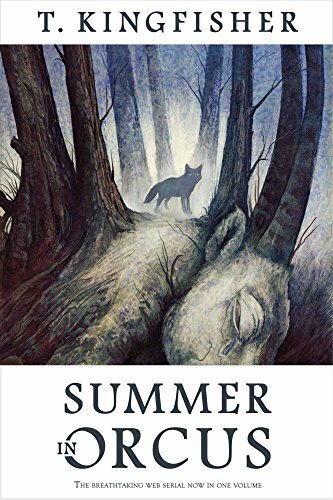 This entry was posted in Books and tagged book review, Books, reading, Summer in Orcus, T. Kingfisher, Ursula Vernon. I too loved this book, and I’m generally wary of YA/anything that starts with a very young person on an improbable adventure. This one, however, had the depth and intelligence to keep me hooked. I enjoyed the puns, and the twists, but most of all the way Summer got to be 11 and also a thoughtful, believable human being.